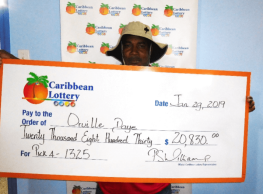 Phillipsburg, St Maarten – 17 September 2018: What is the most essential meal of the day? Research has repeatedly shown that eating a good breakfast daily is critical. For children, it has a positive impact on their academic performance in school, besides boosting nutrition and physical energy levels. 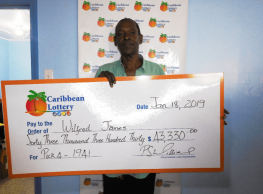 In keeping with its commitment to supporting the education and development of vulnerable children across the Caribbean, The Caribbean Lottery is once more providing US$2,400 in funding towards the Now You Know Breakfast Programme at the Prins Willem Alexander School in Belvedere, St. Maarten. 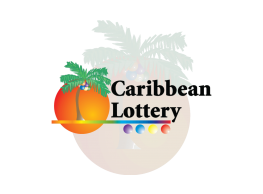 This is the fourth consecutive year of Caribbean Lottery’s funding support. 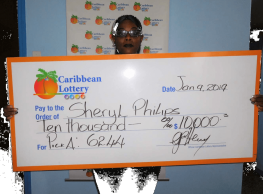 Once again, The Caribbean Lottery has responded to an appeal from veteran broadcaster and independent producer Valerie van Putten-Hodge, who can be heard on the Voice of Sint Maarten radio station (NYK Radio). Her two popular radio shows – the daily “Now You Know” and the long-running Sunday historical feature “What Will I Be” - are co-sponsors of the breakfast programme, in partnership with the Rotary Club of St. Maarten Sunrise. Most of the school’s student population (currently around 35 children) face challenges in learning at school, developing more slowly than their peers. These especially needy children depend on the breakfast programme to get their day off to a good start. NYK’s Ms. van Putten-Hodge pointed out that, no matter what funds are available, a balanced and healthy breakfast is always provided to the children. Most come from disadvantaged homes and arrive at school hungry. Without their breakfast, they are tired and unable to concentrate on their lessons. The morning meal is a priority. 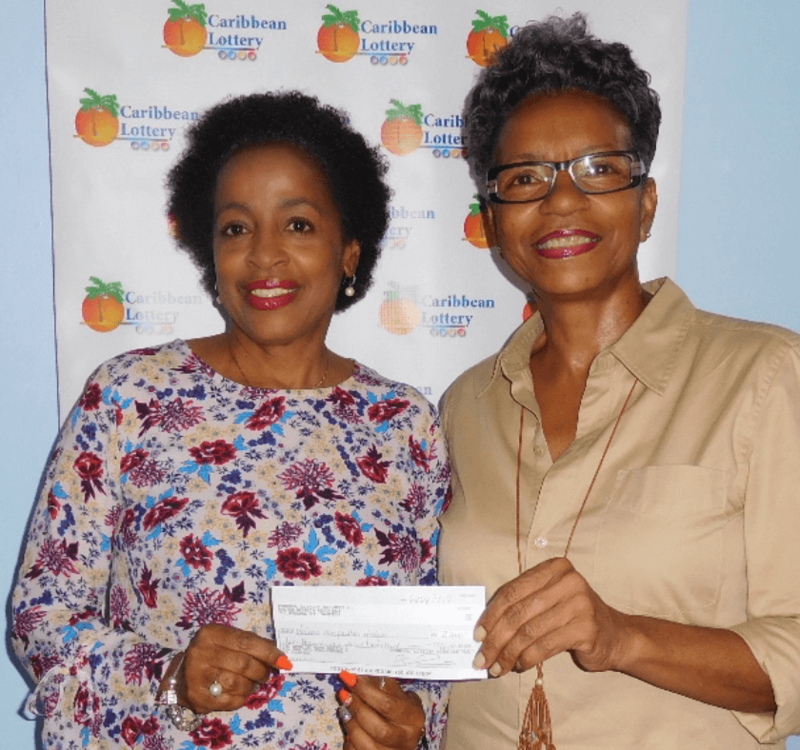 “This year’s fundraising effort is even more crucial, after last year’s hurricanes caused tremendous damage on the island,” observed Ms. van Putten-Hodge. She pointed out that the school itself, as well as most of its students and staff, had faced major challenges after Hurricanes Irma and Maria had passed last September.